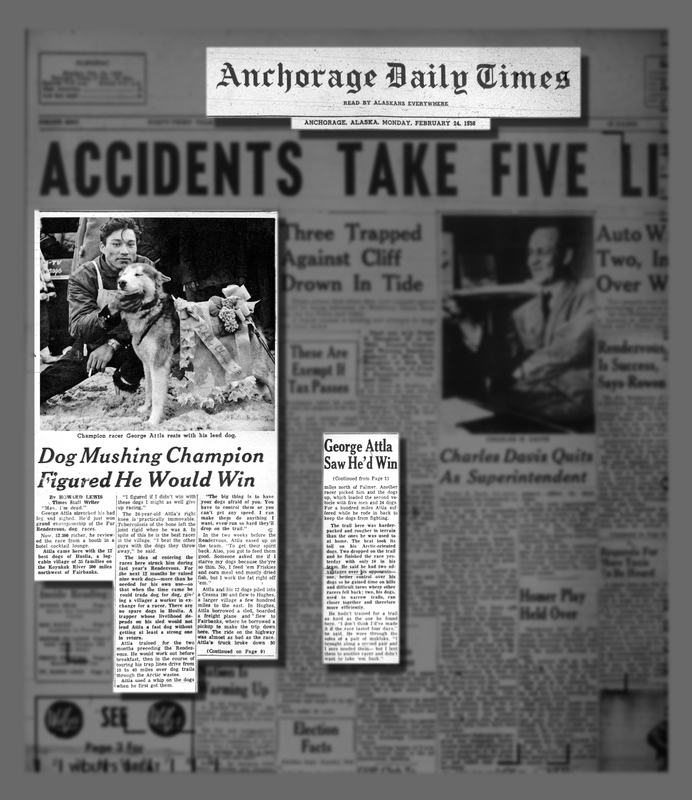 A walk through seven decades of George Attla’s life: Starting back in 1958 and through to the present, view articles published about George and sled dog racing all over the state of Alaska. 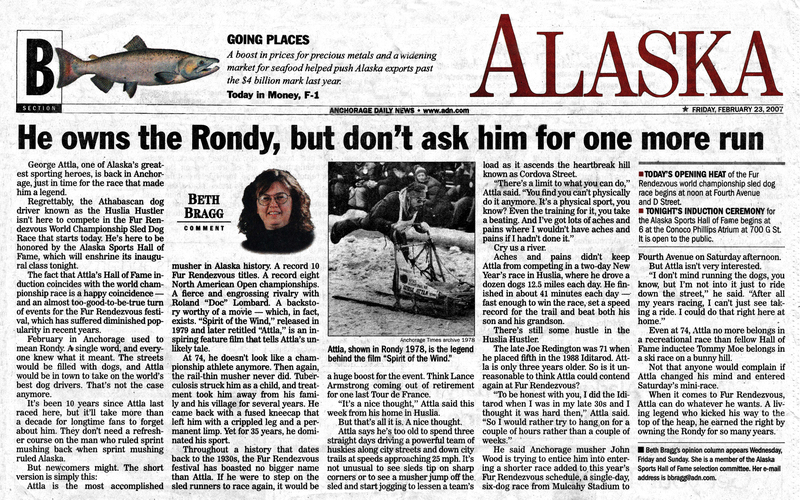 The articles range in length, content, and source. 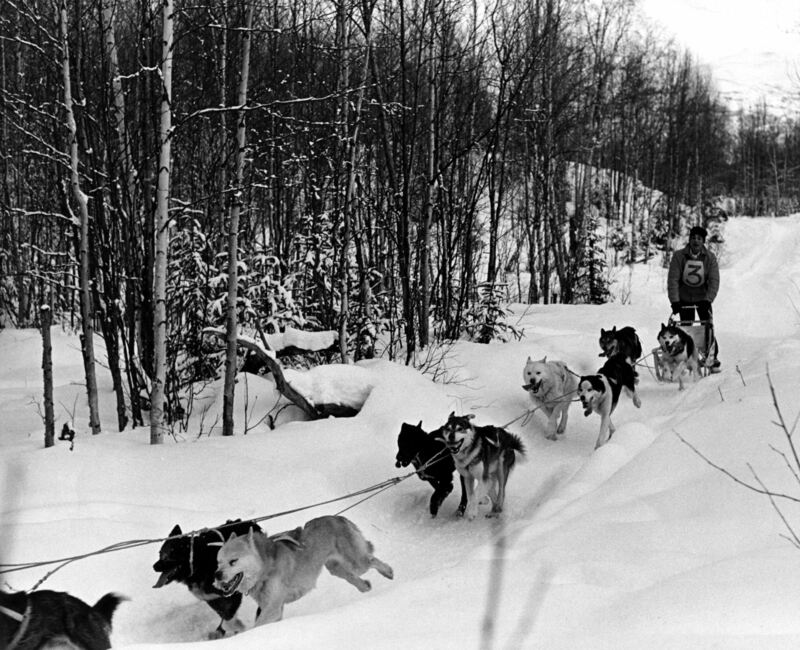 Known as a fierce, intense, and aggressive racer, George is one of Alaska’s most recognized sports figures. 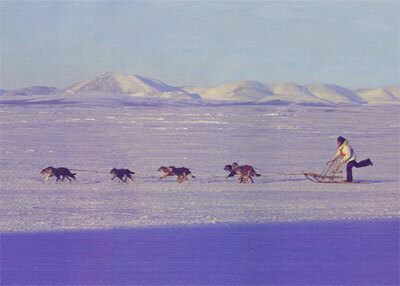 It was the media’s coverage of his racing that elevated the popularity of the sport all over the world. 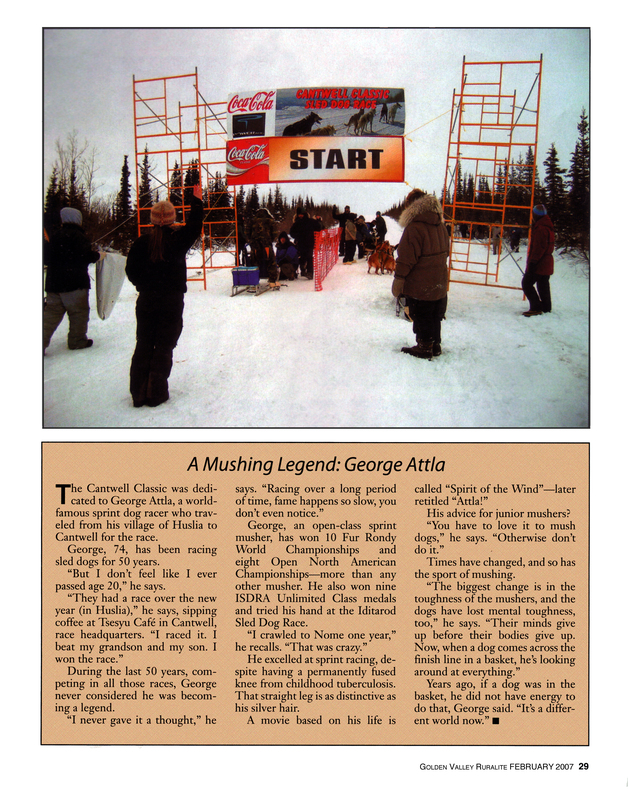 Just as compelling is the introspective George Attla, who naturally brought mystery to the sport and thus spurred the public’s interest. Enjoy the read of a uniquely impressive 50-year sports career. 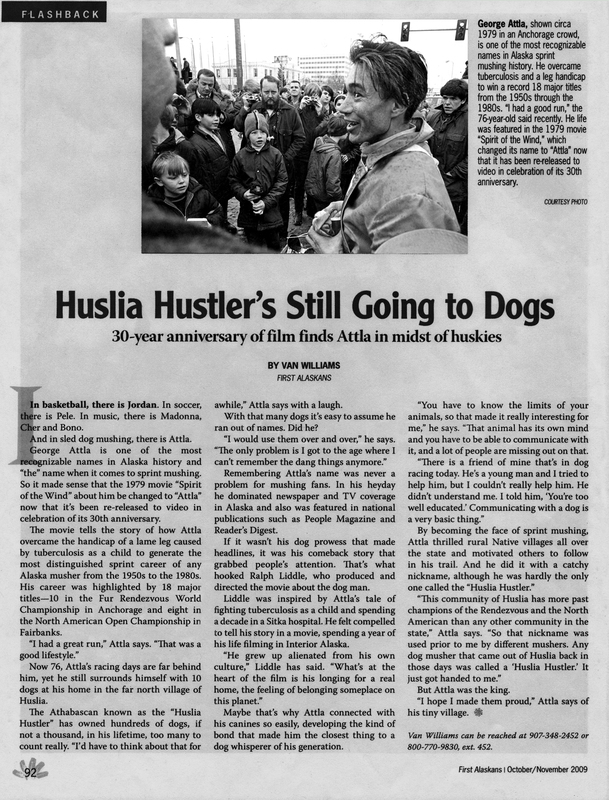 Please come back to this page at a later date to read the additional articles posted within each decade.